We just finished the football fiesta in France and it is already time to focus on another big sporting even – the 2016 Olympic Games in Rio. 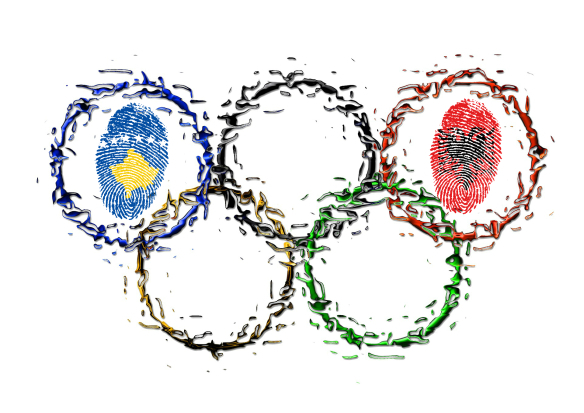 More than 11000 athletes are competing from around 206 countries and 19 of them are Albanians. 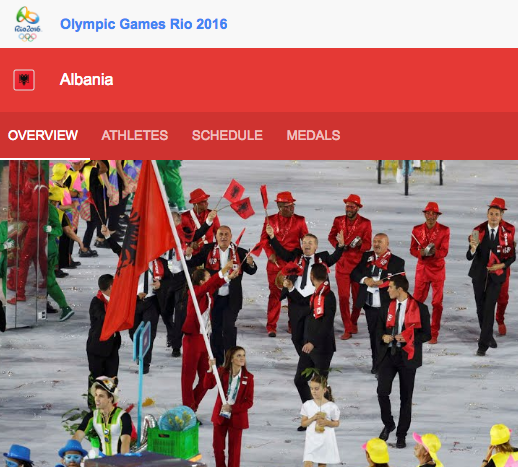 Albania is represented by six athletes competing in three different disciplines in these Olympic Games. Albania is not a new participant – its first appearance was at the 1972 Olympics in München with five representatives. Nikol Merizaj, aged 17, is the youngest of this year’s bunch but the oldest one, Luiza Gega, is the one to watch out for. Miss Gega won silver in Amsterdam last month, Albania’s first medal at the European Championships. She will be carrying the Albanian flag during the Opening Ceremony. The other participants are: Evagjelia Veli – Weightlifting women 53 & 63 kg; Briken Calja – Weightlifting men 69 kg; Nikol Merizaj – Swimming women 100 m freestyle; Sidni Hoxha – Swimming men 50 m freestyle; Izmir Smajlaj – Athletics men long jump and Luiza Gega – Athletics women 1 500 m & 3 000 m steeplechase. 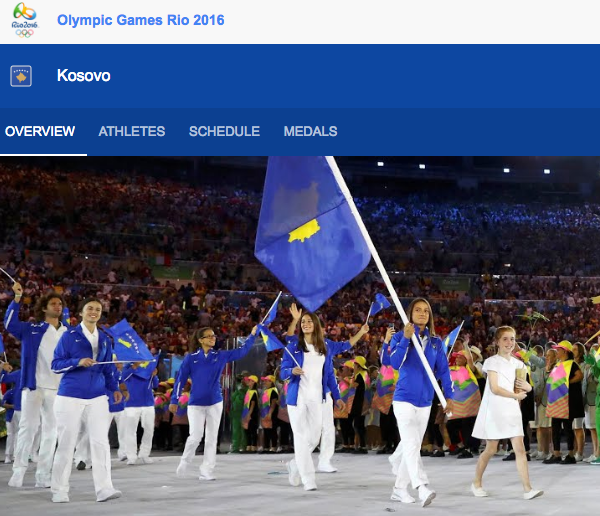 Kosovo is making its debut at the Olympics this summer with eight athletes competing in five different disciplines. The one to watch out for is, of course, the judo world champion Majlinda Kelmendi. 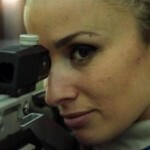 She made her Olympic debut in London in 2012 under Albanian flag but is now competing for Kosovo – her birth country. Kelmendi will be Kosovo’s flag bearer. The other participants are: Lum Zhaveli – Swimming men 50 m freestyle; Majlinda Kelmendi – Judo women -52 kg; Musa Hajdari – Athletics men 800 m; Nora Gjakova – Judo women -57 kg; Qendrim Guri – Cycling men road race; Rita Zeqiri – Swimming women 100 m backstroke; Urata Rama – Shooting women 10 m air rifle; Vijona Kryeziu – Athletics women 400 m.
Representing Finland is Nooralotta Neziri whose father is Albanian. She is competing in 100 m hurdles and holds the Finnish record for women in the same discipline. There is a Macedonian with Albanian origins representing the country for the first time this summer. The 20-year old Drita Islami will participate in the 400 m hurdles. Three football players with Albanian origins will compete in Brazil under the Swedish flag, as a part of their 163 member group. The women’s team is represented by Manchester City Kosovare Asllani and the men’s by the captain Astrit Ajdarevic and golden boot winner of the U17 World Cup in 2013 Valmir Berisha. Ajdarevic already gave one goal in the opening game against Colombia. Kosovare Mezini is the sports contributor for Kosovodiaspora.org. Kosovare served as the first PR editor for the Kosovo National Football team. She is the founder of the football blog in Sweden, http://www.albankollen.se. Kosovare was born in Kosovo but fled to Sweden as a one year old. She loves all types of sports, but her true passion is football.